Brides to be it’s time to celebrate! We are offering one lucky maharani the opportunity to WIN a super cute pamper package plus personal wedding concierge consultations with founder of The Maharani Diaries, Poonam. Valued at $150, you seriously don’t want to miss out. Take part in the survey to help us create better content and giveaways for you in the future. 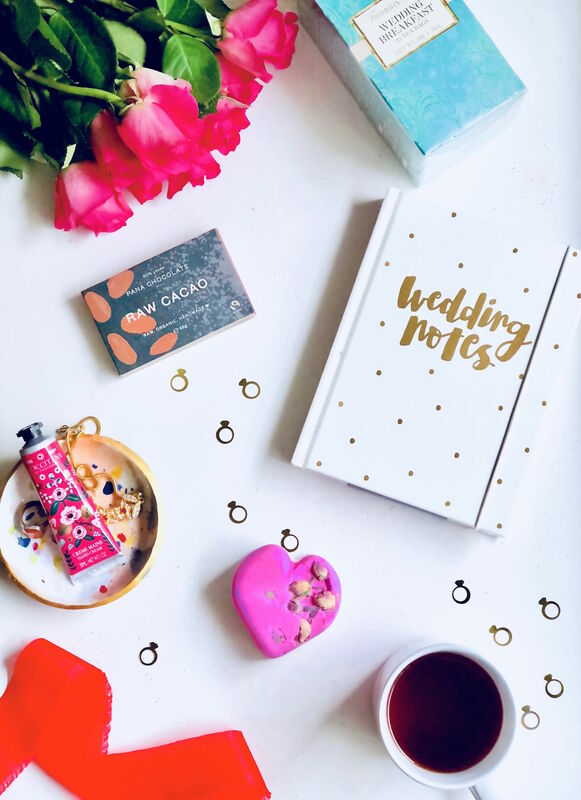 We would love to know what are your pain points when it comes to wedding planning. To enter, check out the following page and enter your details here. Tell us all about your concerns! Competition entries close on Saturday 31st March and winner to be announced on Tuesday 3rd April. T’s & C’s apply. Competition runs from 14/02/18 to 31/03/18. By entering this competition you agree to sign up to The Maharani Diaries email updates. To remove yourself from the list, simply unsubscribe from the bottom of the email. For further details and information about this competition, please read the details on the following link.